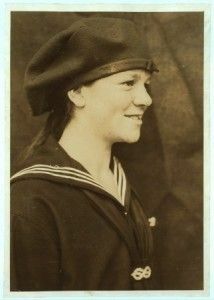 Posted on November 9, 2017, in 19th Century US Navy, Uniforms, US Navy, World War I and tagged Children's nautical middies, Children's US Navy Uniform, Enlisted Navy Dress Uniform, Middy, Women's nautical middy. Bookmark the permalink. Leave a comment.